Bl. 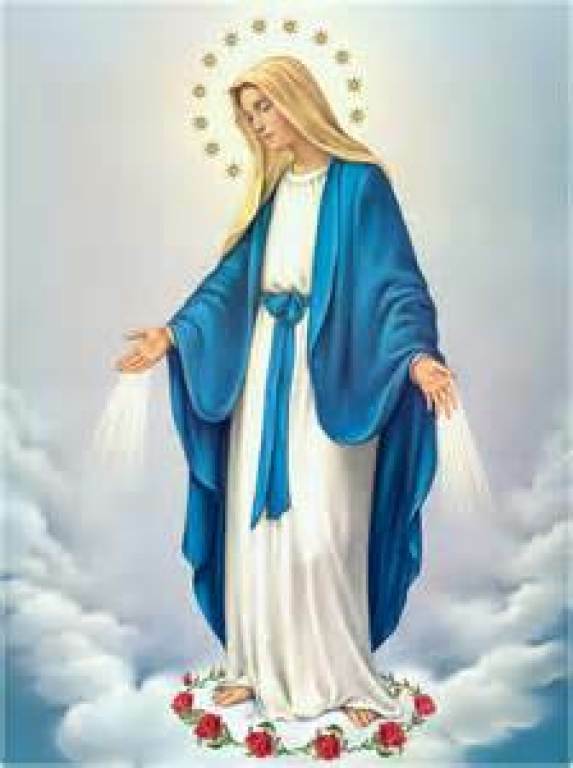 Miriam Teresa Demjanovich Rosary Society is a spiritual organization whose primary focus is prayer and devotion to the Blessed Mother through the recitation of the Rosary and participation in Mass. We welcome all women of the parish interested in deepening their faith in Jesus Christ through prayer and meditation on the Mysteries of the Rosary. We usually meet once a month and also provide hospitality on the 1st Sunday of the month following the 7:30 and 10:30 Masses at St. Mary.